DomainX is coming up with their first cricket match and it will start on 6th August Sunday at 7 am. It’s a T20 Match and will be played by Cosco Ball. Domainers and Bloggers will be the key centers in this tournament. DomainX Cricket 2017 is a few months away and the defending champions of both the teams will kick start the edition. 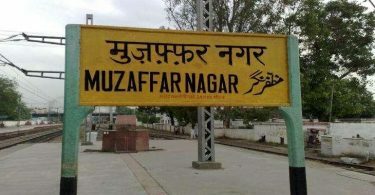 The cricket venue is yet to be announced. 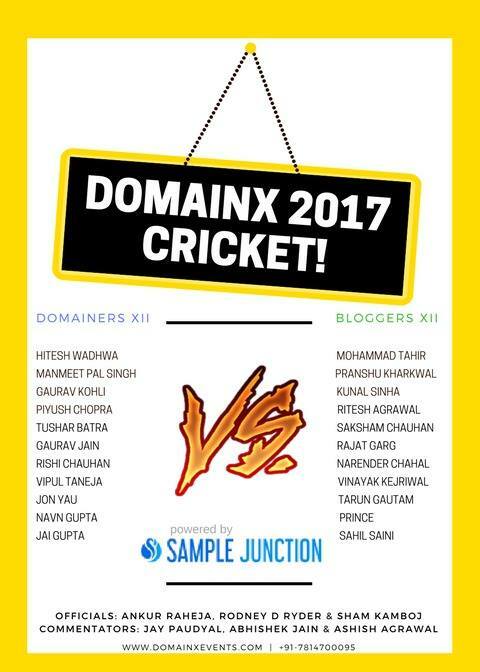 DomainX Cricket 2017 is sponsored by “Sample Junction” – an online sample survey company. Sample Junction is working to transform the way marketing decisions are taken by bringing consumers and brands together via the world’s fatest growing panel community of half million members across various countries. They offer best sample data from consumer samples, key business decision makers and other qualified professionals, offering panelists in Finance, Information Technology, Human Resources and other high segmented industries. 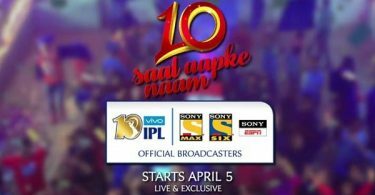 For more details visit domainxevents.com.